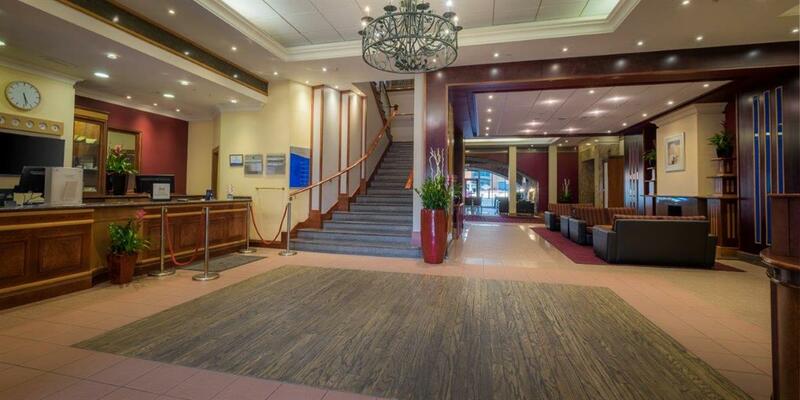 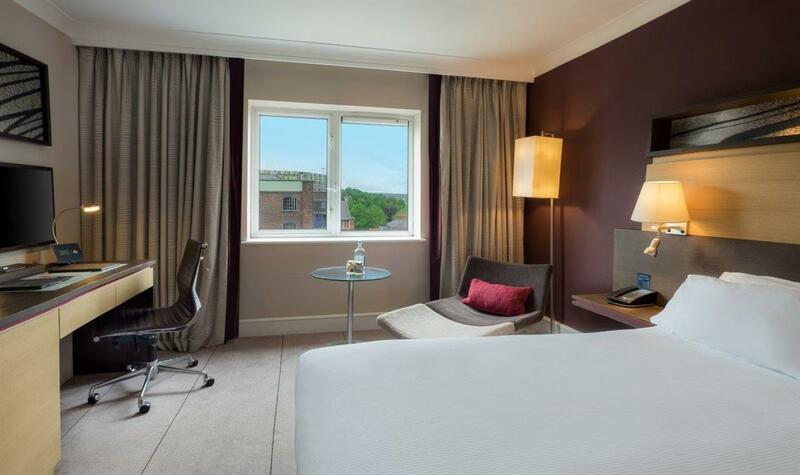 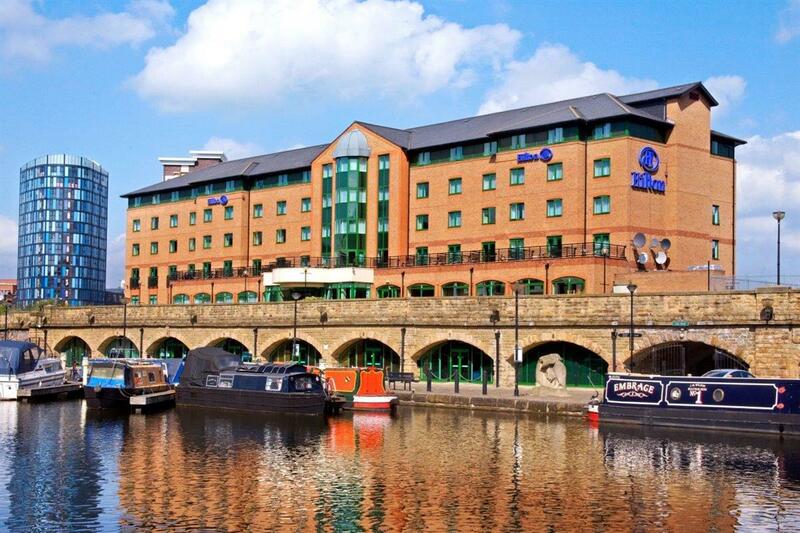 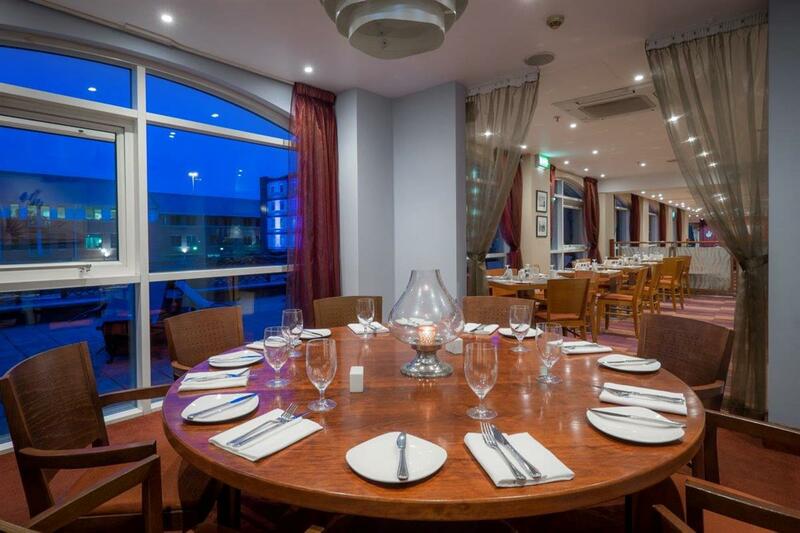 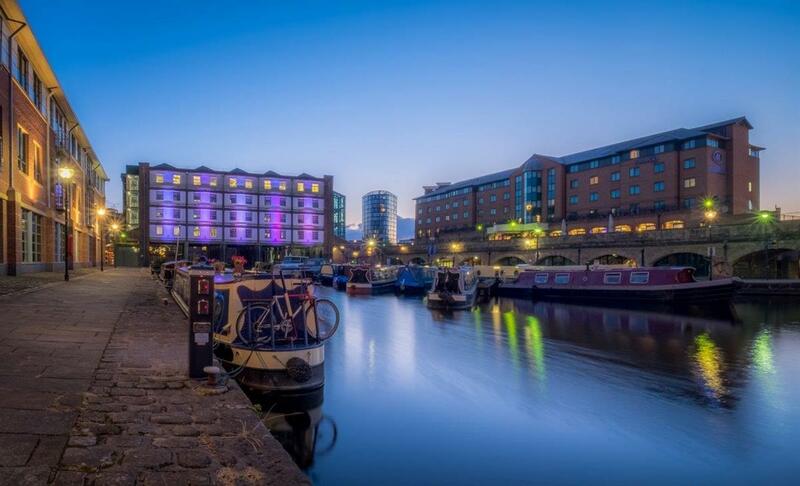 Hilton Sheffield is the perfect location for your meeting, conference or special event. 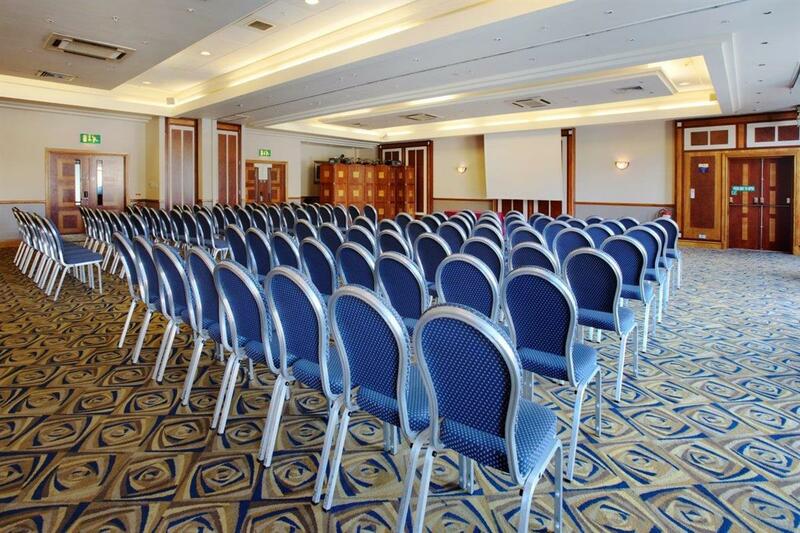 Whether it's a small business meeting or a lavish celebration Hilton Sheffield can meet your every need; your special occasion is our main event. 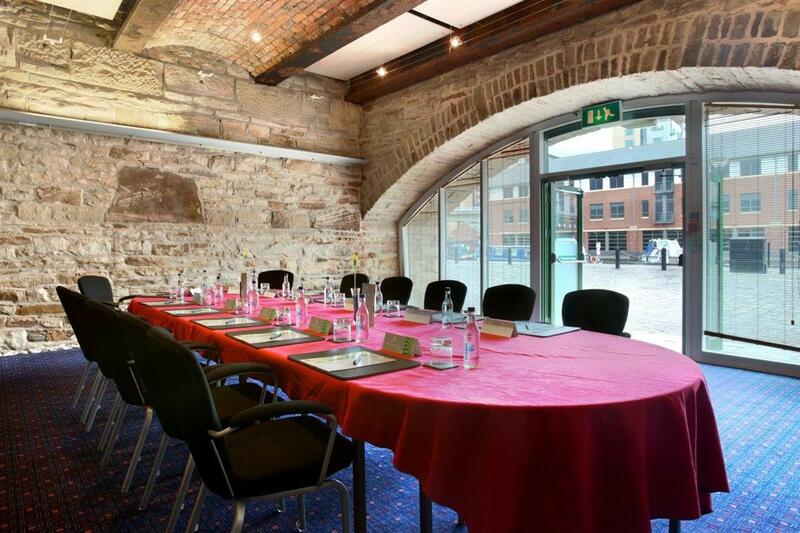 With 9 meeting/conference rooms, flexible layout options are available as well as a dedicated onsite Event Manger.